Stay at Agriturismo Peretti – Take part in beautiful excursions for free. Are you thinking of visiting the Maremma and the magnificent villages of Sovana, Sorano, Pitigliano or the splendid caves of Pitigliano, the ancient city of Cosa? 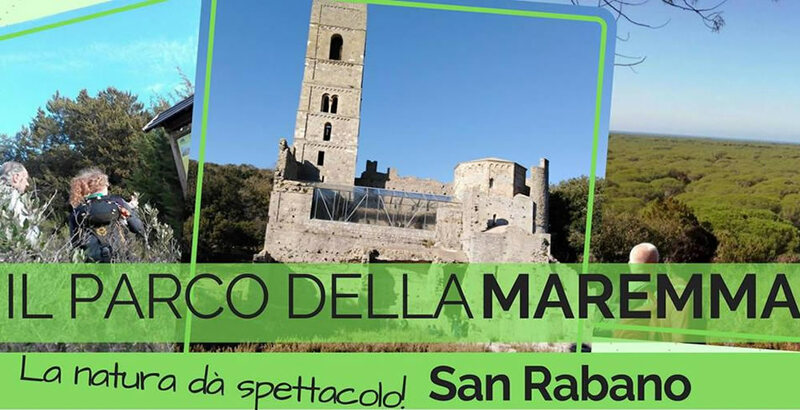 With the collaboration of Maremmemotion we created 18 free excursions, for all the clients of Agriturismo Peretti, in some of the most evocative itineraries of the south of Maremma. Attendance is very simple: stay at Agriturismo Peretti and choose from the suggested activities. This is the calendar we are proposing for next spring, and for autumn 2018, excursions are offered to all our customers.